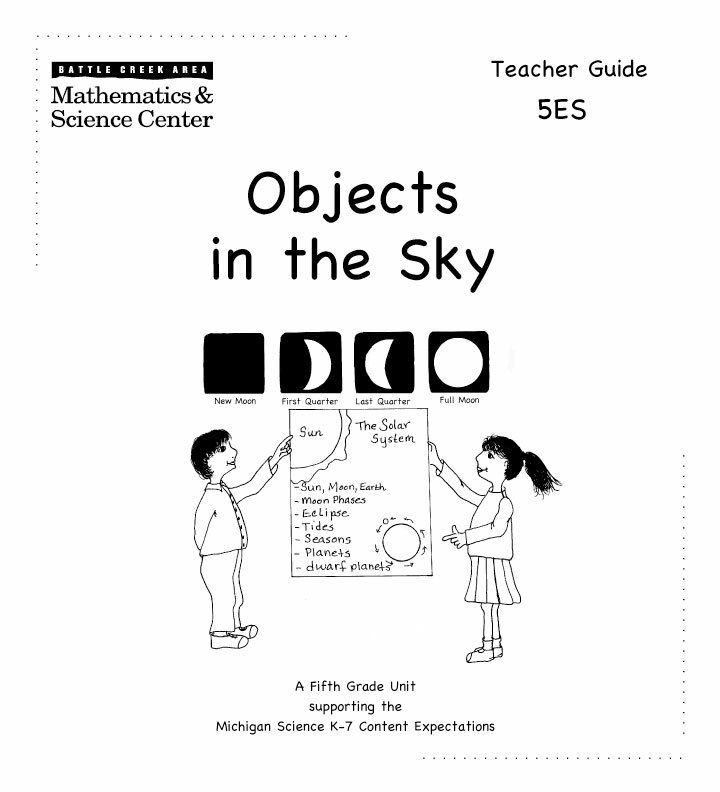 Students make long-term observations of the position of the sun and moon in the sky to develop an understanding of relative distances, the appearance of movement across the sky, and relate it to day and night, Earth's orbit, the spin of the Earth, and the visible shape of the moon. 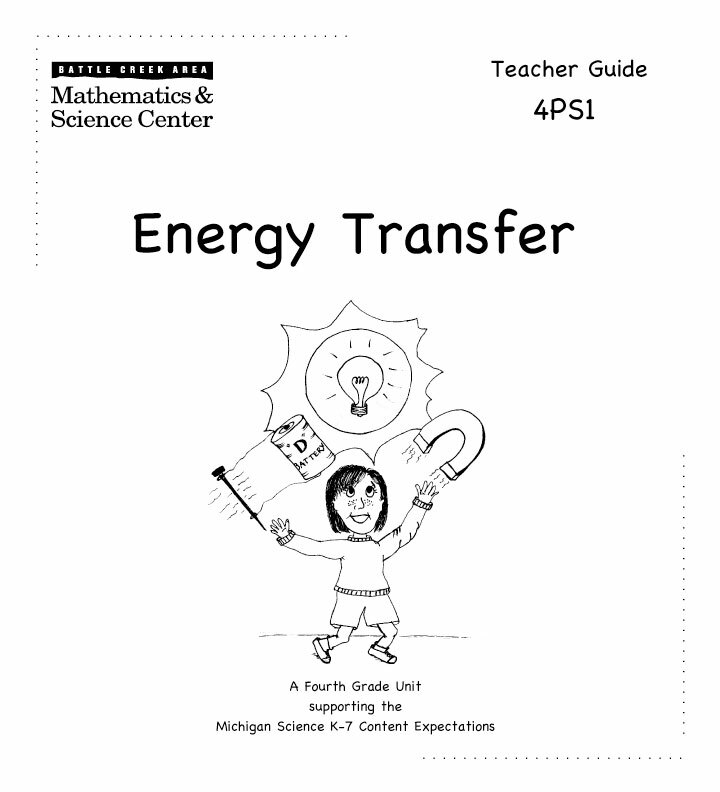 This unit concentrates on heat, magnetism and electricity as energy transfers. 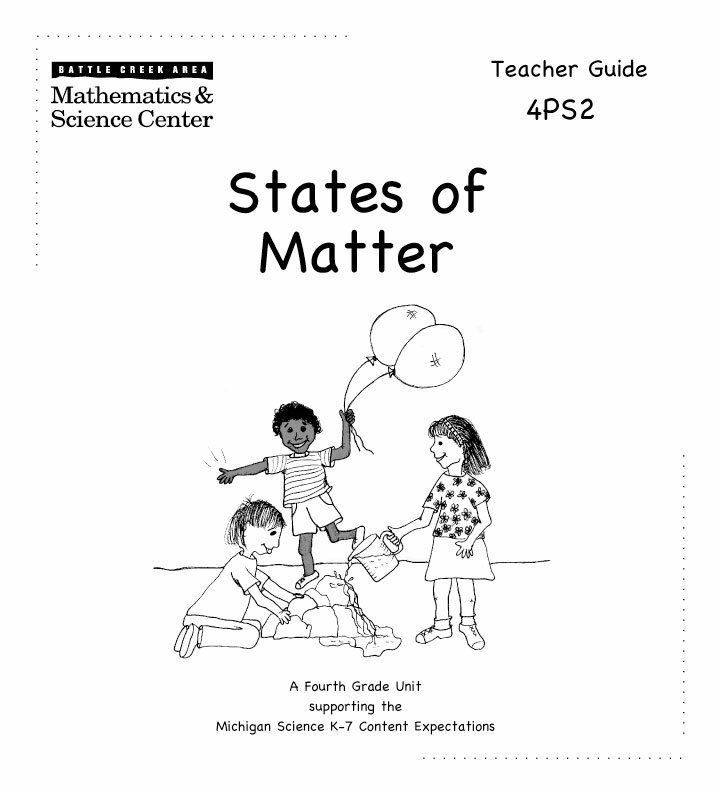 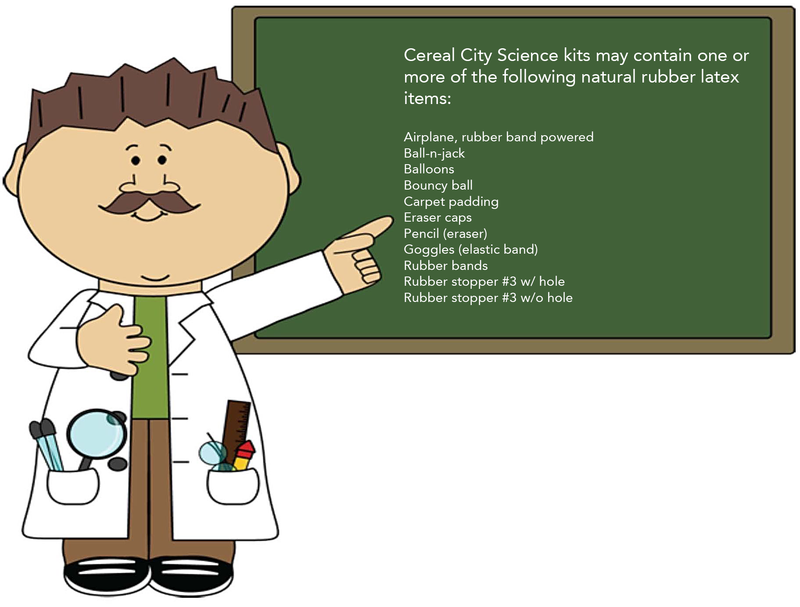 Previous units have laid the foundation for a more in-depth study of the states of matter. 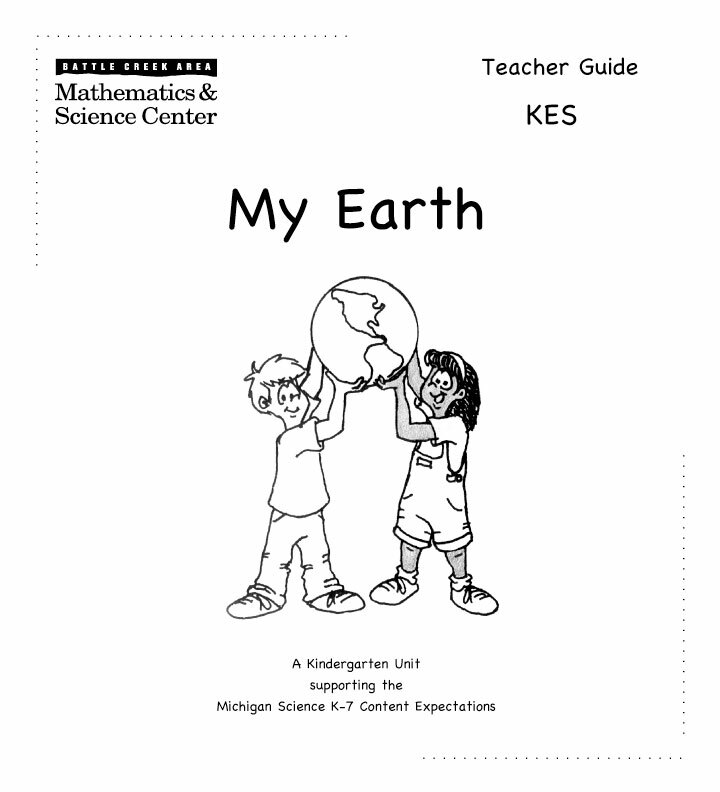 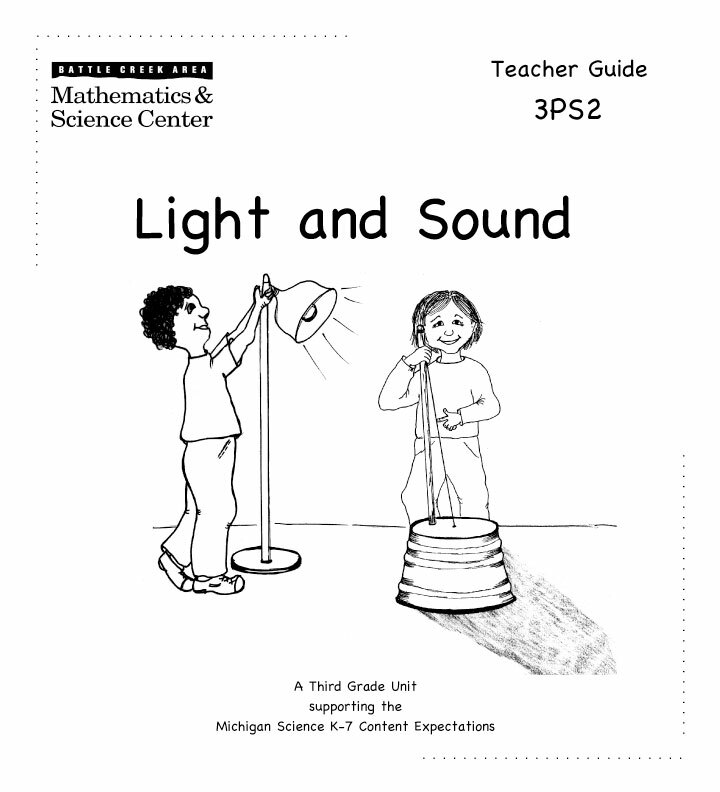 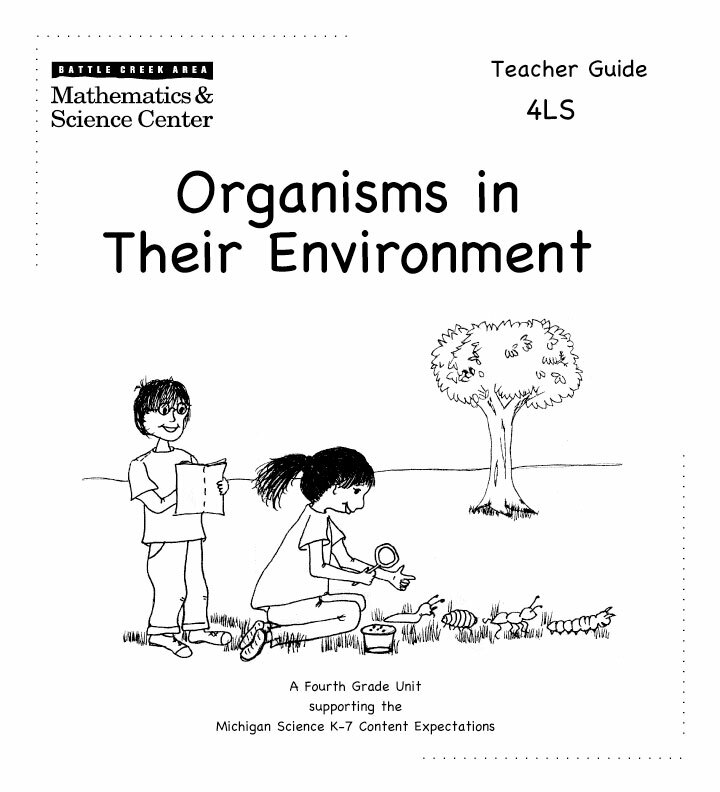 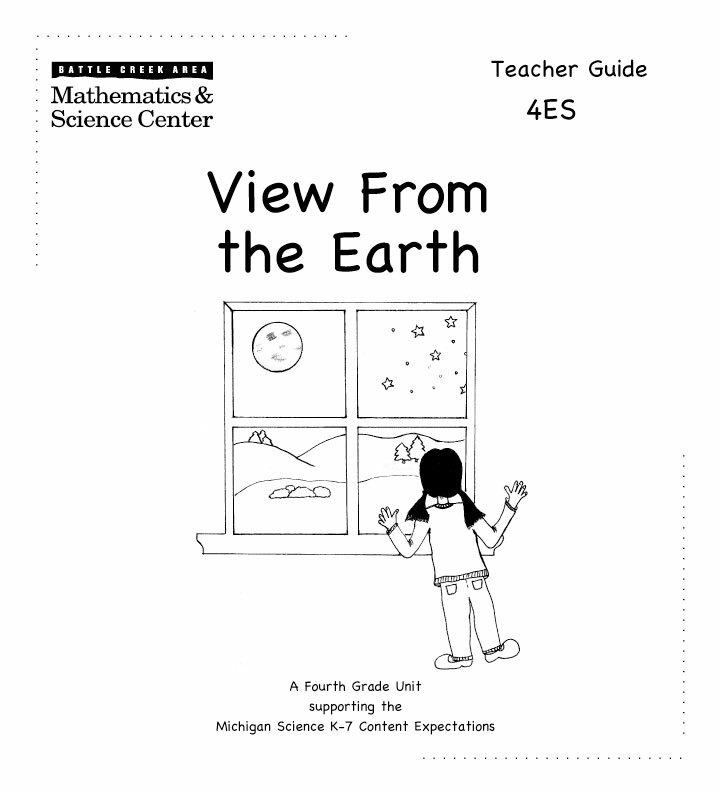 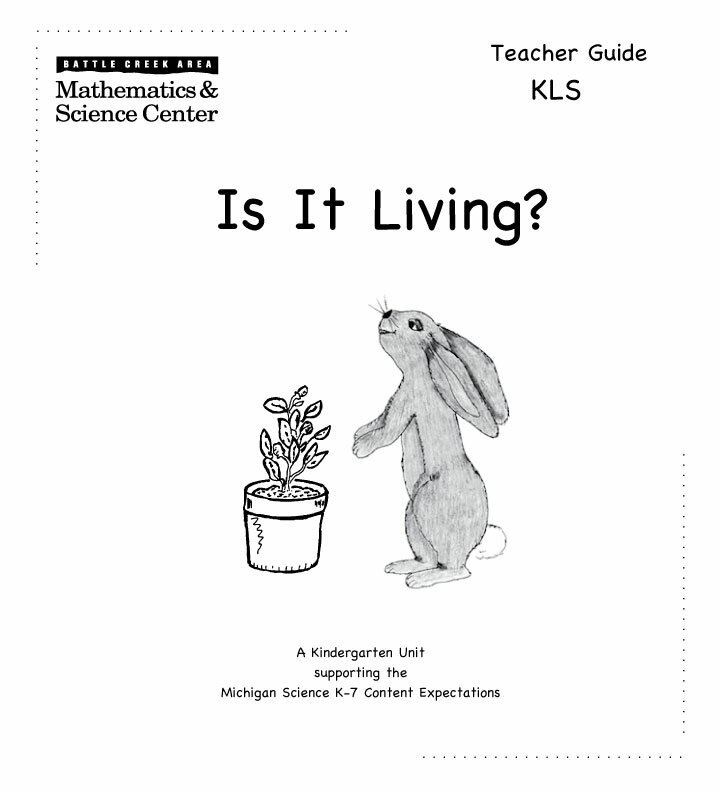 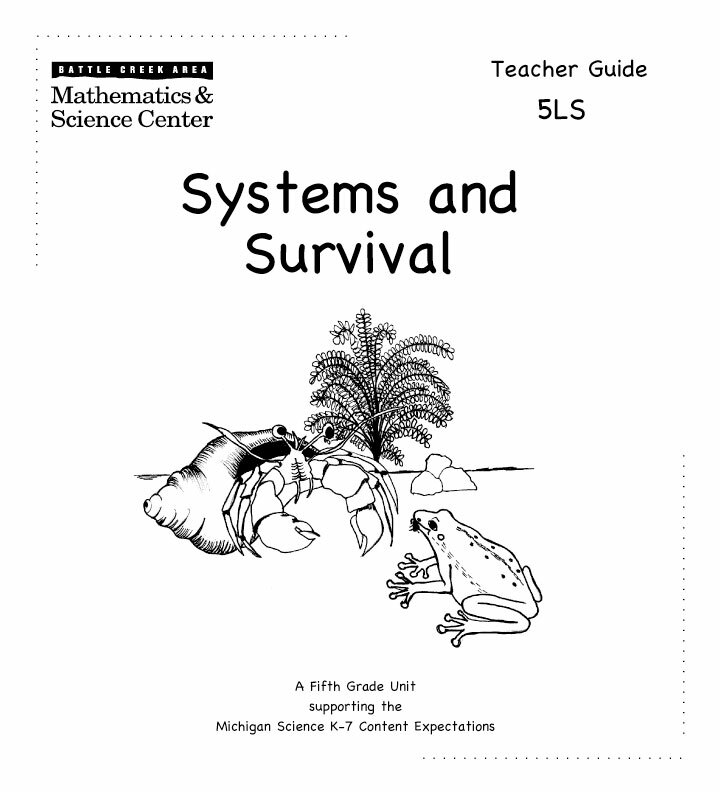 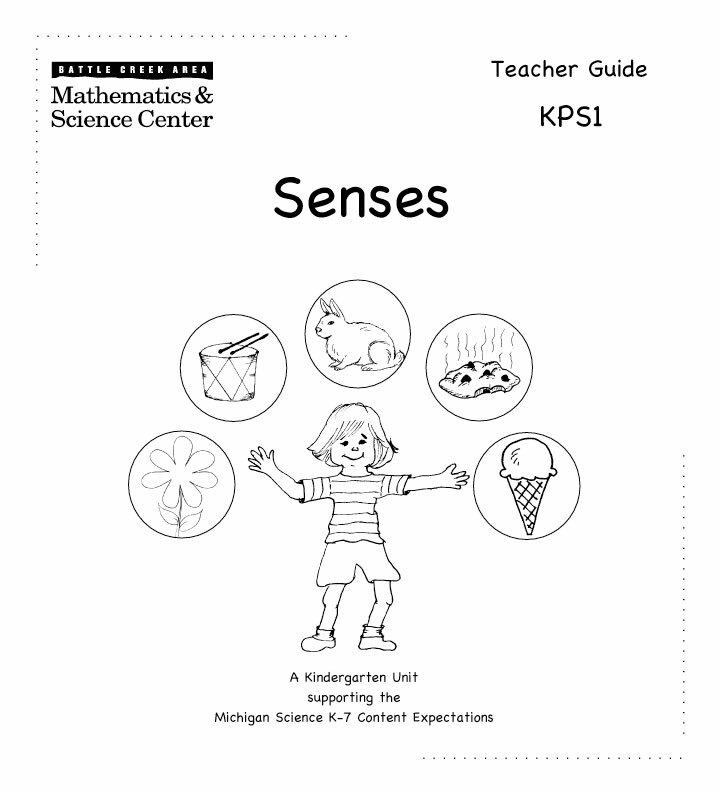 This unit builds on the concepts of the 4th grade unit, The View from Earth, and students demonstrate using models rotation on axis and orbits due to gravity of Earth and other planets. 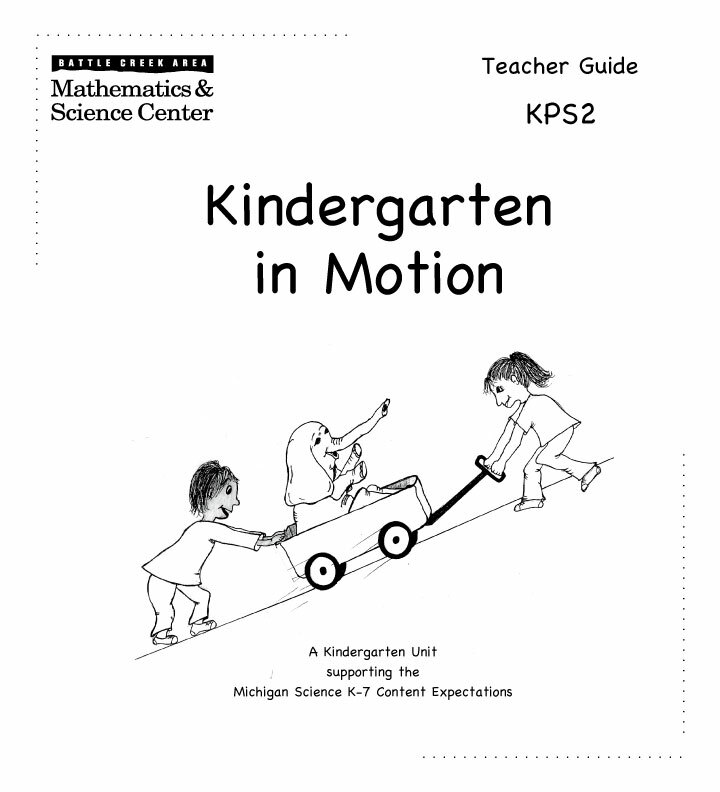 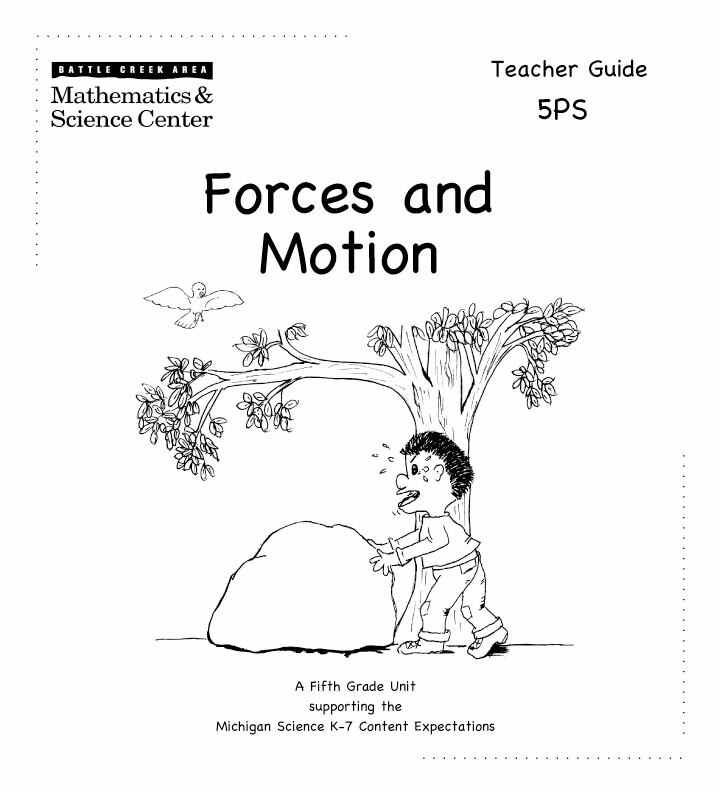 Students continue to learn about how things move and participate in an exploration into force and motion as related to distance, time, speed, balanced and unbalanced forces, contact and non-contact forces.